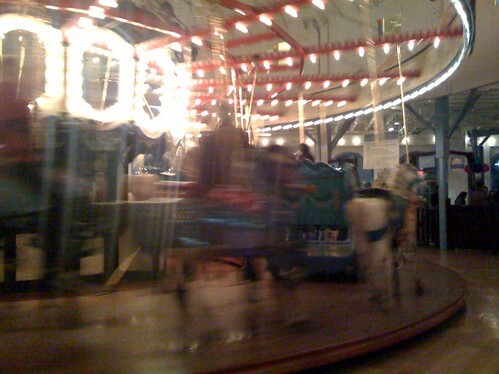 Santa Monica Pier Carousel in full effect. It was interesting to see so many adults riding those horses. Even more interesting...scary bunny was a crowd favorite!